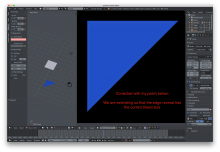 When using the texture paint section of Blender, if the 'Bleed' setting is set to anything above 0, you will see that when painting along an edge of a UV in the 3D Texture Paint mode, the bleed works fine from the first vertex, but is angled towards the next vertex, meaning the bleed isn't consistent at all. 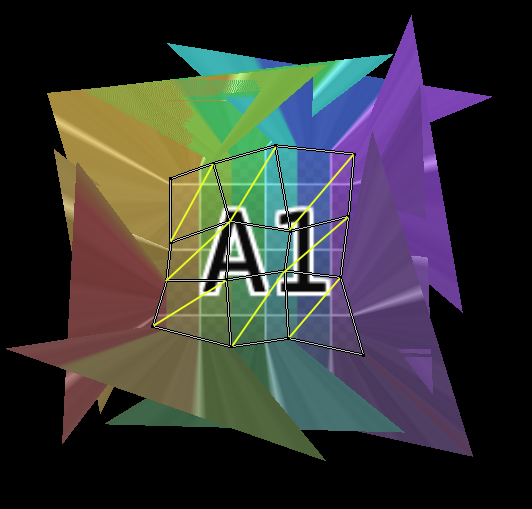 Create a paint slot image texture of any size. Begin drawing along an edge of the cube. View the UV and texture in the 'UV/image editor' and zoom in, you will see the painted bleed is angled, and fading back to 0px bleed towards the edges of the vertices. 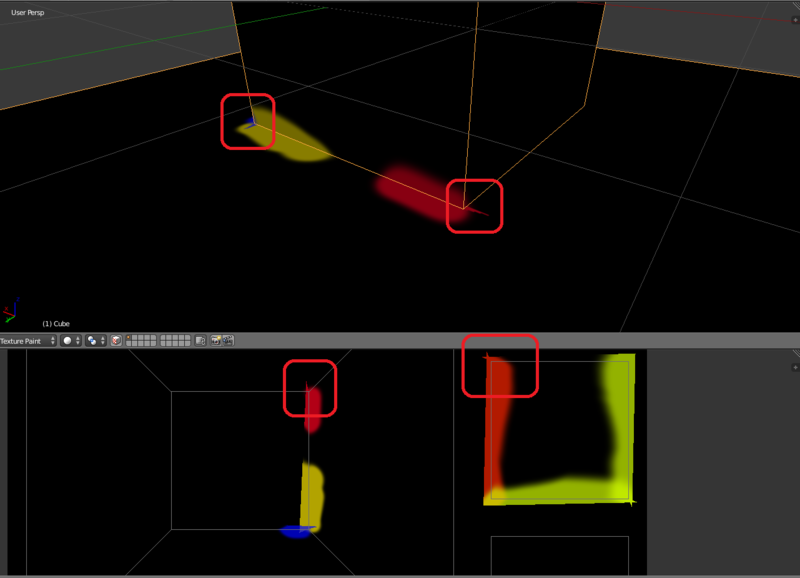 This is especially a problem when I need to paint around holes in UV. Please, as per the bug report guideline attach a file even if it's super simple. Bastien Montagne (mont29) removed Bastien Montagne (mont29) as the assignee of this task. It's not a bug but the behavior of the feature is a bit cheap. 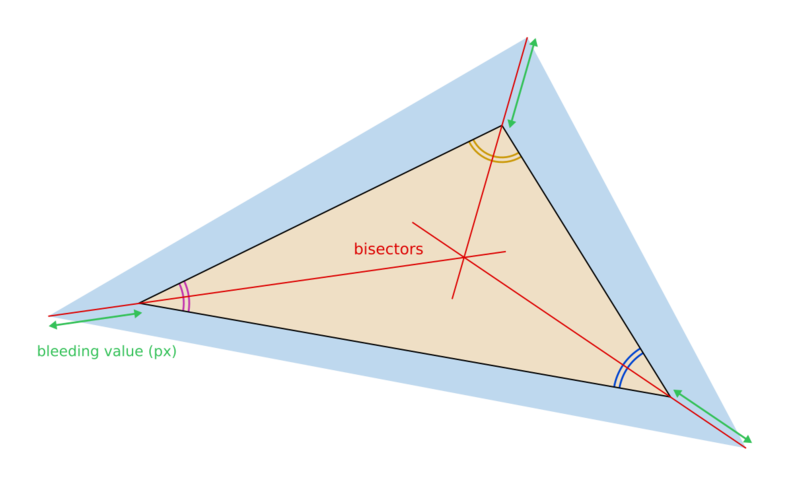 Even with quads, it extends around the hidden triangles with the same method, which explains the non parallelism with the edges. 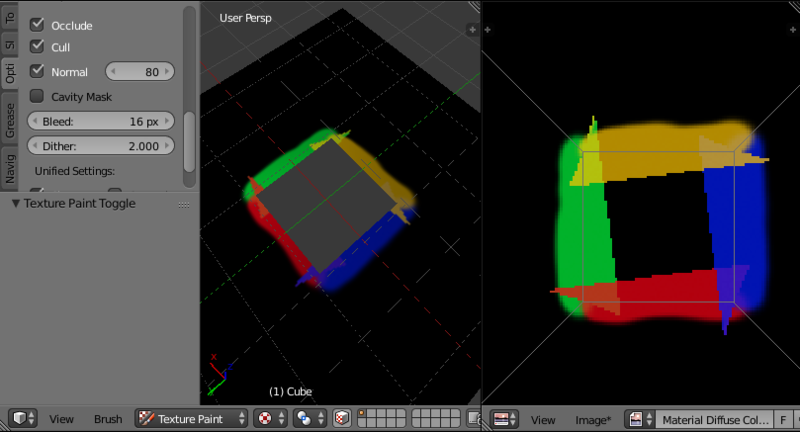 Of course the edge inside the quad (the diagonal) doesn't get extended, as don't all the edges inside a UV island. The big question is : is this method the only possible one to allow fast enough responsiveness or can a better one be developed and work in real-time ? Since this feature came out in 2.49 I'm guessing the modern computers can handle a better method. What do you think b3d devs ? I assigned you because you were assigned to this one https://developer.blender.org/T43709. It may be the same issue but I'd like to know if you have an answer to my question above. Bastien Montagne (mont29) added a subscriber: Brecht Van Lommel (brecht). Bastien Montagne (mont29) raised the priority of this task from Normal to Confirmed, Medium. Bastien Montagne (mont29) added a subscriber: Antony Riakiotakis (psy-fi). Also, @Caetano (Caetano), please avoid doing triaging tasks yourself unless you know what you are doing, @Antony Riakiotakis (psy-fi) is not currently active and doubt he will handle bug reports currently! Hi there—I wanted to let you know I took at a look at this bug. 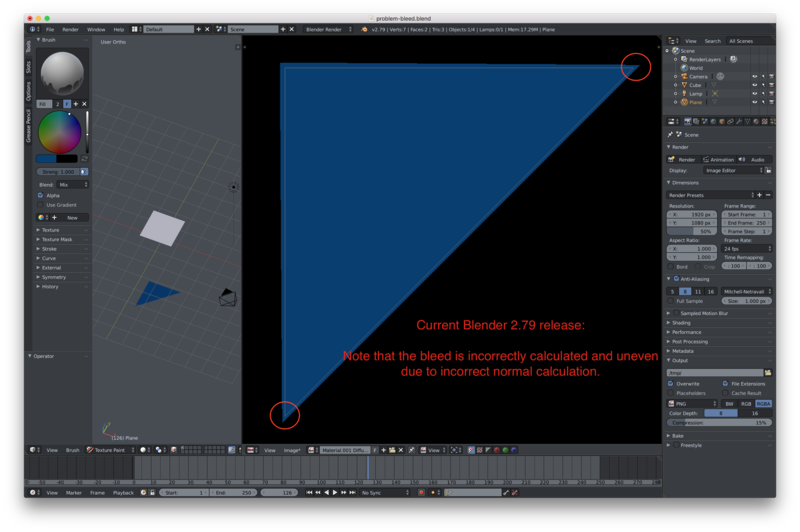 I ran into this issue originally when going through the blender cloud game asset tutorials. 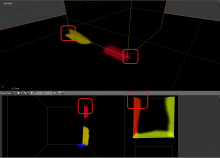 There are a couple things going on here in the latest blender. I was able to fix one miscalculation for tris but ran into a blocker with quads. I believe the source of this bug is from the change to move to tri-data only within source/blender/editors/sculpt_paint/paint_image_proj.c. Specifically, this diff https://developer.blender.org/rBS416d164fecae8aeaa035c3bc2d47f7c07c970e48 from @Campbell Barton (campbellbarton). 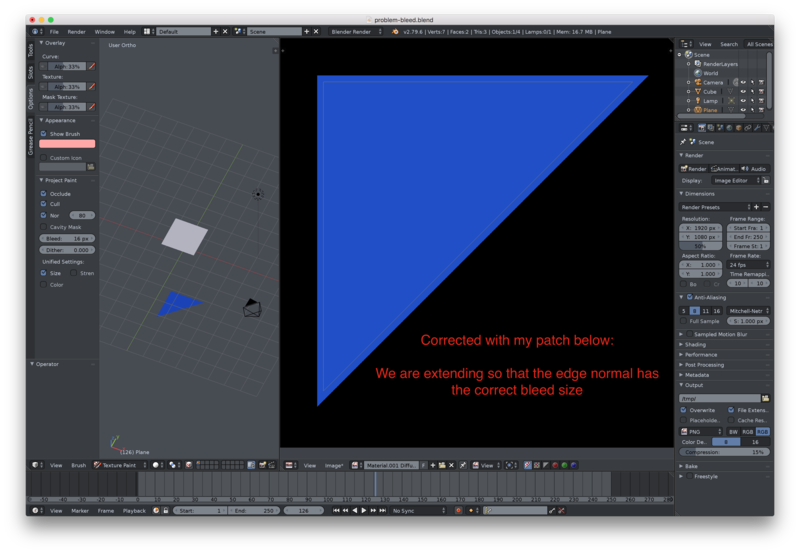 For the miscalculation with tris: it appears the bleed calculation was incorrectly using the edge normal with an edge rather than using a point normal. 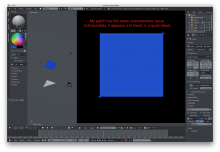 You can compare the difference with the patch and blend file provided here. 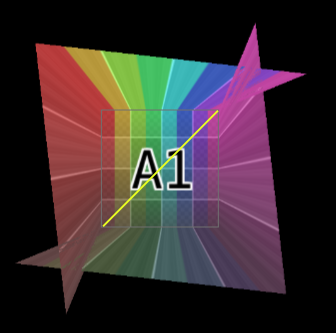 Both are set to a bleed of 16px. Note that I fixed the "sawtooth" and corrected the bleed amount by fixing the normal calculation. Unfortuantely, there is still tri overextension for quads as you can see with the following screenshots. After this change I realized it seems impossible to calculate the proper bleed for quads with tri-data alone. It seems like the bleed calculation is just different for quads and tri. Unfortunately with the change made from that diff we no longer have the quad info. 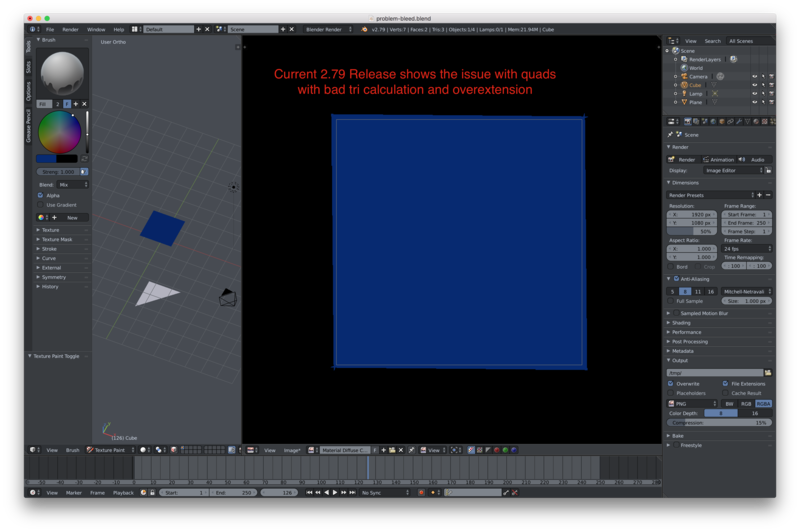 I'm hoping for context for the change but I fear to fix this will require a revert back to using special cases for quads or else find another way to calculate bleed. My guess is that this was a refactor. Thanks for looking at this, and hopefully this helps! @Caetano (Caetano) Thanks! Any idea if this is going to be solved for 2.8? @Daniel Cañizares (dacanizares) no idea, sorry. 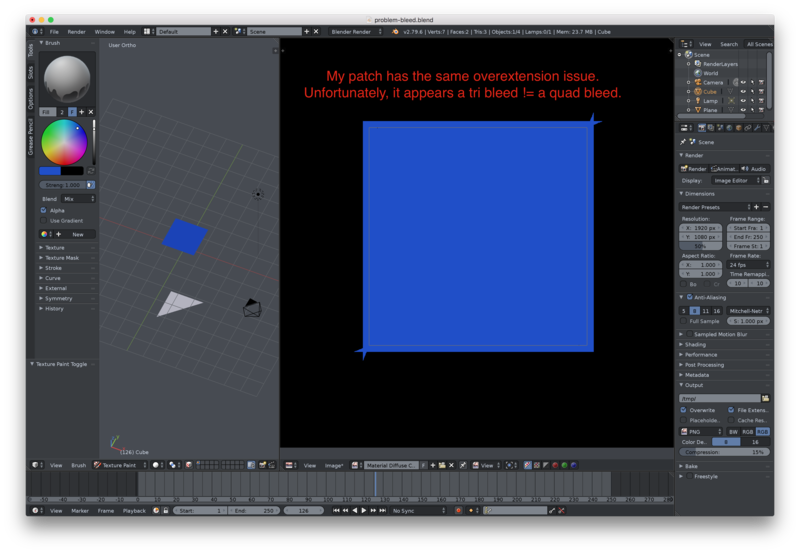 Luca Rood (LucaRood) added a revision: D4437: Round corners for dilated UVs when texture painting. Brecht Van Lommel (brecht) added a subscriber: Luca Rood (LucaRood). 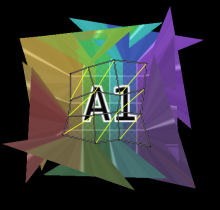 Solved by @Luca Rood (LucaRood) in rB871248a77d8a: Fix texture paint UV dilation algorithm and rB10d9a2494fc5: Texture Paint: round corners of dilated UV seams.